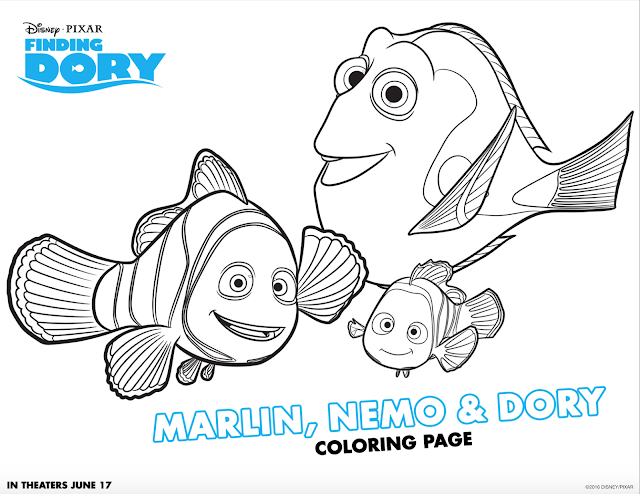 So many fun Disney movies are coming out this year, and one of the movies I'm really looking forward to seeing is Finding Dory! 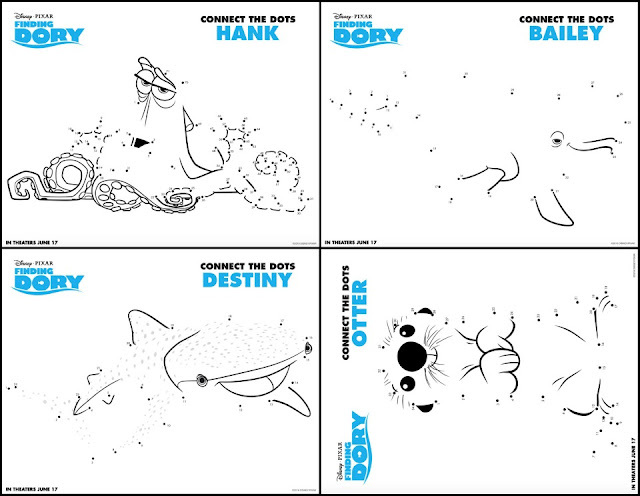 I've got some adorable activity sheets for you to print with your kids! 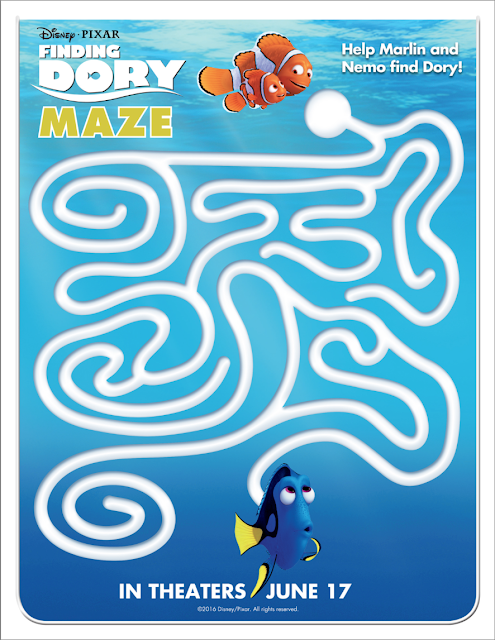 First is a fun Finding Dory Maze! 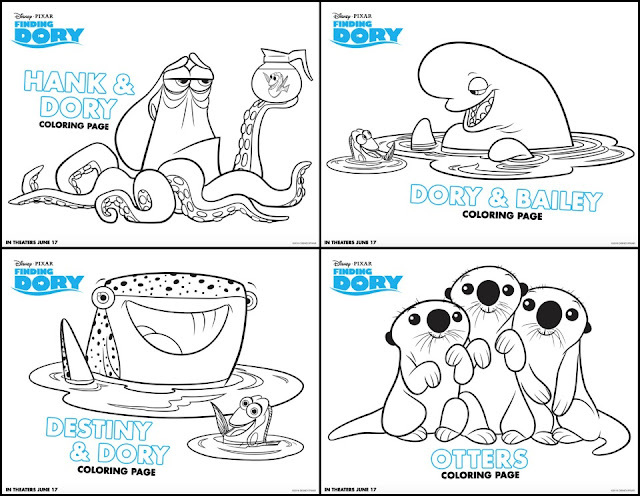 And last is the Finding Dory Coloring Pages! If you'd like to print these off, be sure to click on the collages, and you'll be taken to a Doc where you can download them! 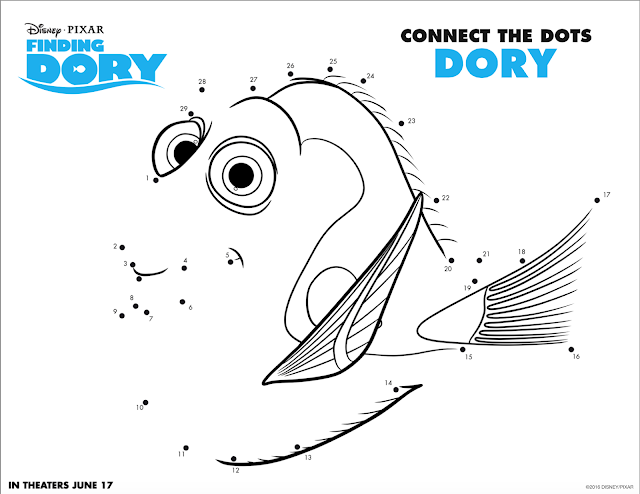 Finding Dory comes out June 17th!